Check Out The Potential In This Home! A Great Size 4 Bedroom Home On A 270X 221 Foot Lot With Amazing Sunroom For Morning Coffee Or An Evening Glass Of Wine. In Ground Pool With A Great Area To Entertain Friends And Family Poolside And Lots Of Room For The Kids To Play. Imagine An Open Concept Design In This Large Home.....Fantastic Layout Ready For Your Ideas. 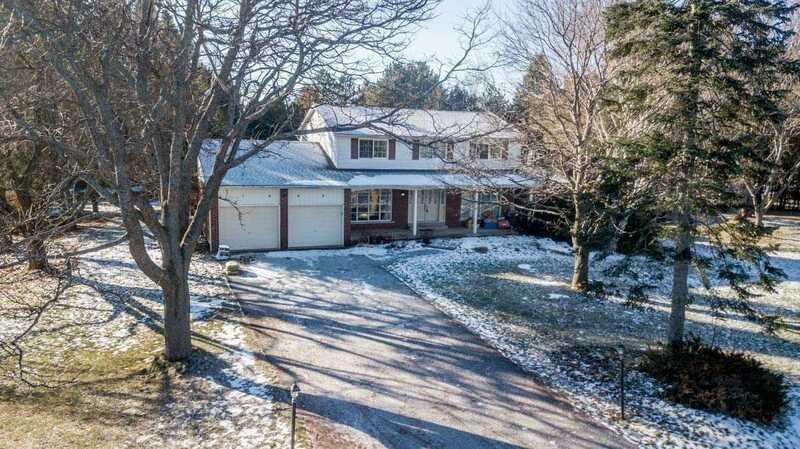 Close To Highways, Parks, Schools And Just A 10 Min Drive To Orangeville. Stunning 2 Bedrooms! 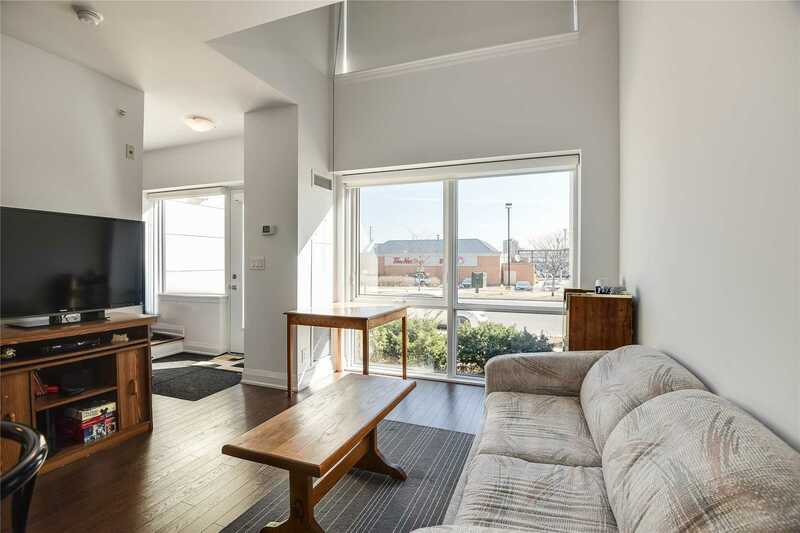 Bright & Spacious With A Fantastic South/West View In A Amazing Building Centro Square Condos Tower B. Open Concept Living & Dining Room. Wrap-Around Balcony. Master In-Suite With W/Closet. Laminate Throughout The Entire Apartment. Kitchen Island W/ Table Extension For Further Sitting. Rare 2 Parking Included. Indoor Pool, Party & Recreation Room, Guest Suites & Visitor Parking. 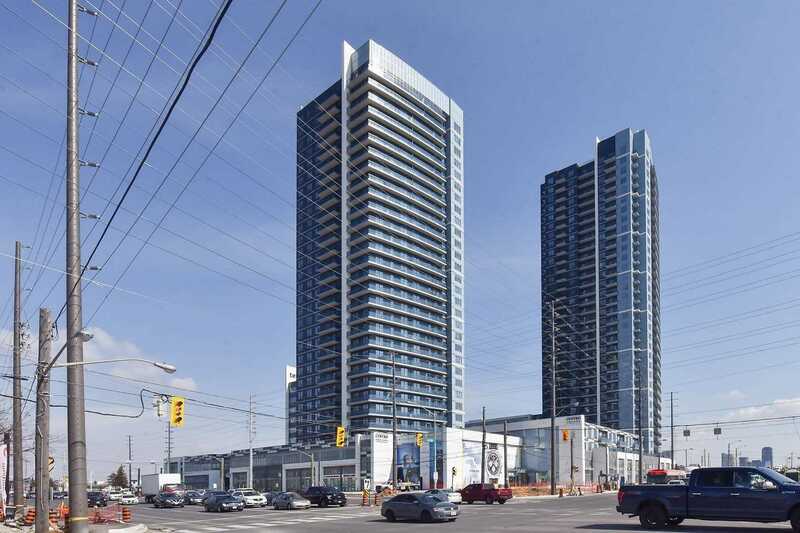 Near Subway, Hwy 400/401/407 And Close To All Amenities!!! Welcome To This Bright & Sunny, Well Built 4 Bedrm Home On Boltons South Hill! 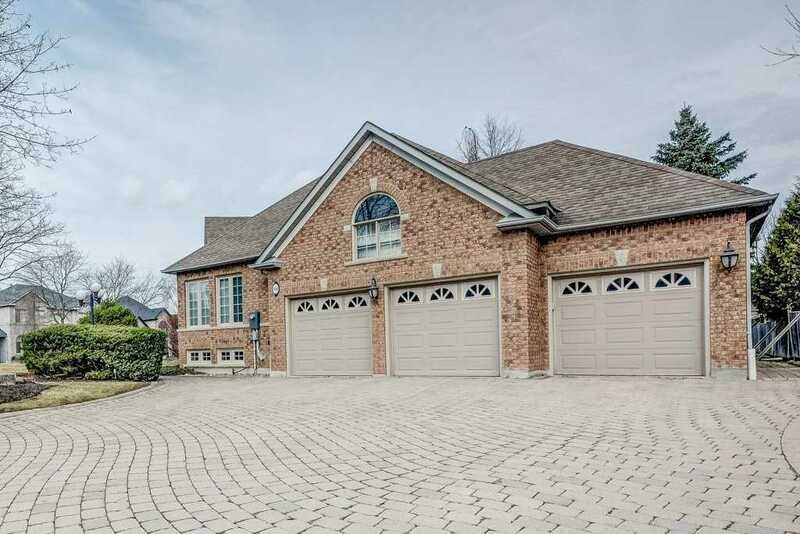 This Home Features A Family-Sized Eat In Kitchen, Formal Living & Dining Room With Crown Moulding, Large Family Room W/Gas Fireplace, Garage Access, Main Floor Laundry, Large Master W/Ensuite, Finished Basement W/Large Rec Room & 2nd Kitchen! Walking Distance To Garden Foods, Shoppers Drugmart, Mercato Bakery And All Of Boltons South Hill Amenities! 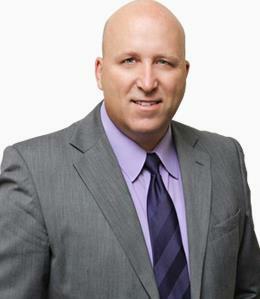 Welcome To The Dayton Model! 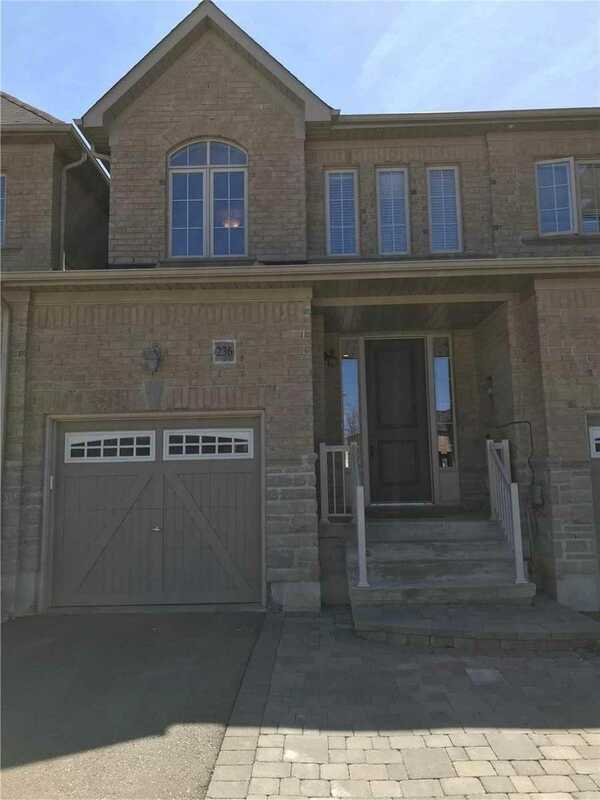 Absolutely Stunning Corner Unit Townhome In Highly Sought After Kleinburg Impressions Community! 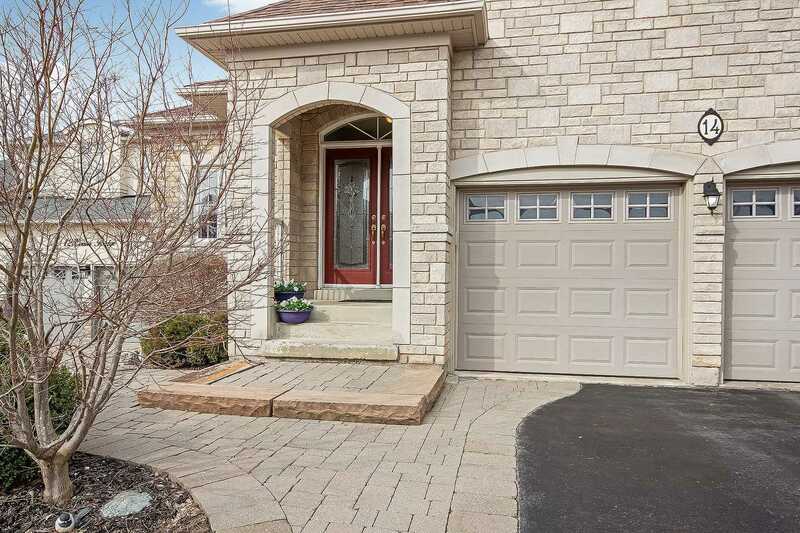 This Beautiful Home Boasts Hdwd Flooring T/Out, Tastefully Upgraded Kitchen, Ext. Landscaping And A Spacious Open Cncpt Layout That Offers Plenty Of Space! 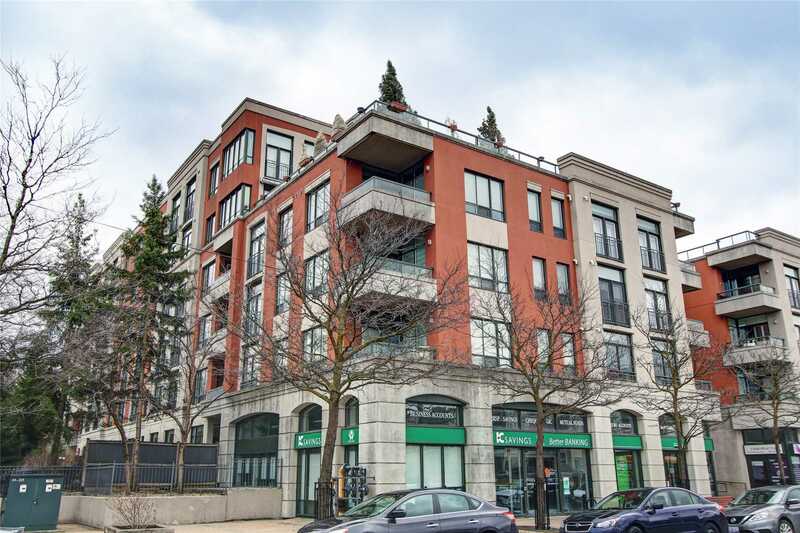 Soaring 9 Ceilings On Main And Second Floors, Extra Windows That Provide A Sun Drenched Interior, Stunning Wainscotting Feature Walls, Newly Finished Bsmnt And Tonnes Of Storage! 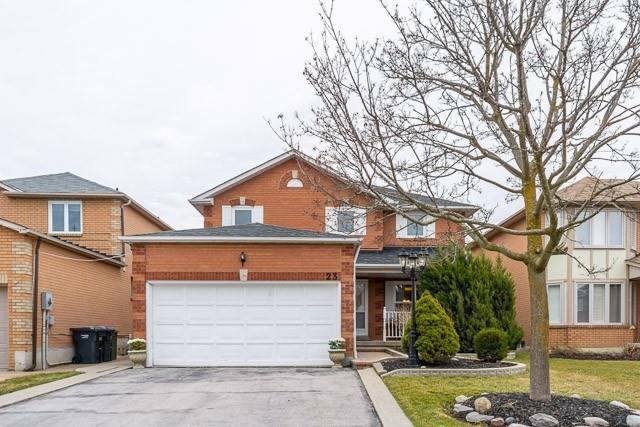 Beautiful,Bright,Spacious & Well Appointed Detached Exec On Lrg Prem 50 Lot In Prime,Nstld,High Dmnd Fam Friendly Pocket Of West Woodbridge!New Sleek Transitional Lam Flrs On Main/Bsmt, New S/S Applncs On Main!Efficient/Functional Layout W/Large Eat-In Kit W/Island&Large Brkfst Area,Sep Fam Rm W/Lrg Sliding Dr Transitioning To Sundrenched Patio@Priv B/Yard!Great For Summer Bbqs&Transitional Indr/Outdr Living! Stunning Executive 3 Bdr Townhouse Of Cul De Sac In The Heart Of Old Woodbridge $$$ Spent On New Kitchen Cupboard With Brand New High End Appliances. Beautiful And Bright Windows With Soaring Ceilings In The Family Room. Walk Out To Rear Yard From Finished Basement To Beautiful Surrounding Forest Area. Walk To Great Shops And Restaurants In Market Lane/Transit & Parks Lots Of Guest Parking, Quiet & Private Street"
First Time Available On The Market! 4600 Sq Ft. Plus Finished Walkout Basement! Custom Finishes! Massive Ravine Lot! Prof. Landscaped! In Ground Pool! Welcome To 41 Selvapiano Cres! This Stunning Home Feat. Custom Finishings Th/Out, 10 Ceilings, Custom Kitchen, Built In Appliances, Custom Servery, Waffle Ceilings, Int & Ext Pot Lights, Built In Sound System, Custom Bathrooms, Crown Moldings, Resort Like Backyard. Too Many Upgrade To List! 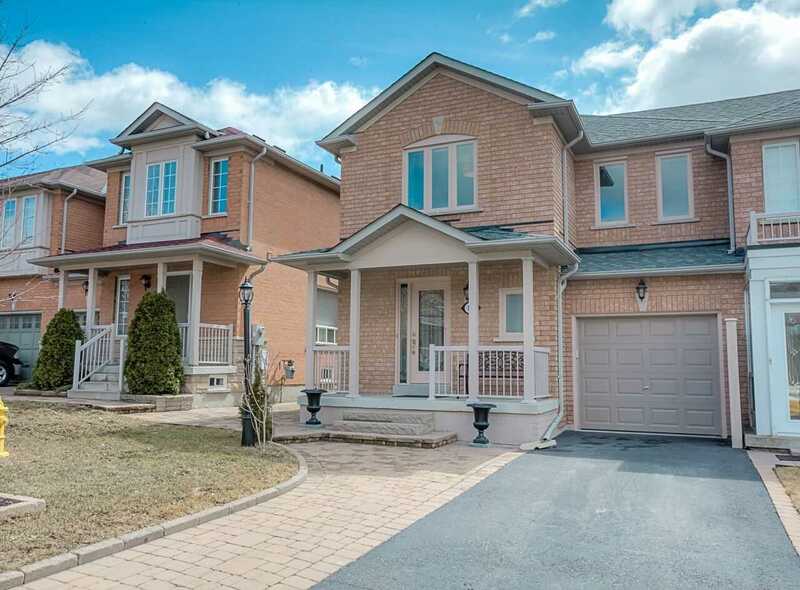 This Charming Open Concept Home Is Located In Highly Desirable Area Of Vellore Village. 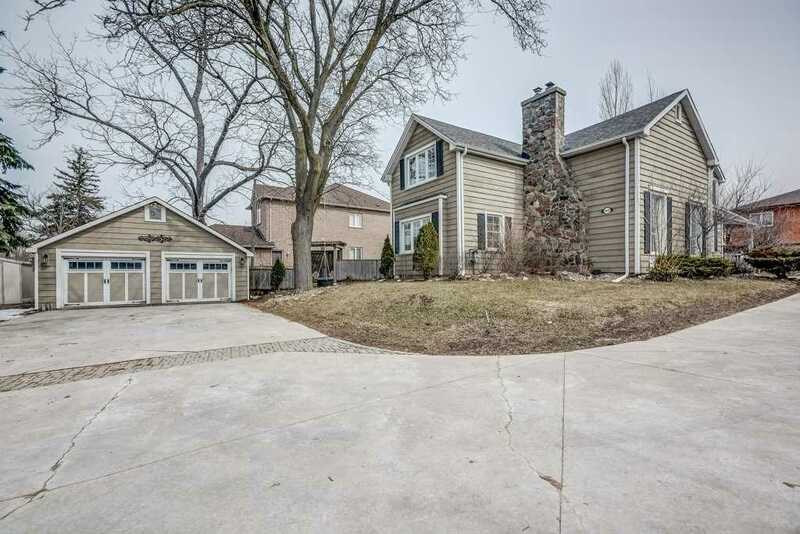 This Home Features 4Beds, 5 Baths Over 1900 Sqft Hardwood On Main Flr With 9Ft Ceiling And Pot Lights. Formal/Living Dining Perfect For Entertaining. Upgraded Kitchen, Upgraded Cabinets, S/S Appliances, Quartz Countertops. French Patio Door W/O To Interlock Patio. Main Level Laundry Room W/Garage Access, Front Interlock Pathway With No Sidewalk Offering Ample Parking. Priced To Sell! 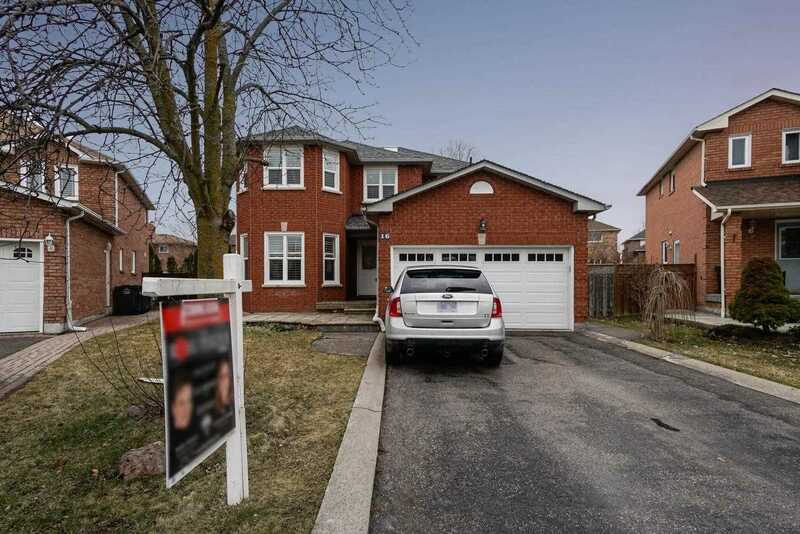 Stunning Spacious 4 Bdrm Detached. Fully Upgraded: Top To Bottom, Up To $190K In Upgrades. Roof 2016, Furnace And Ac 2018, Hardwood Floors Thru-Out 2018 , New Porcelain Floor 2018, New Polished Stairs 2018, New Paint 2018, New Kitchen With Granite Counter Tops And Back-Splash 2016, New Appliances Including Gas Stove And Gas Dryer, New Garage Doors, Large Corner Lot, Great Curb Appeal & Walkway With Natural Stone Steps. Welcome To 56 Grapevine Rd! Updated And Well Maintained Semi In Bolton. Many Upgrades Including Hardwood (Throughout), New Garage Door, Roof (2015), Furnace (2010). Deep Lot (Almost 150), Tastefully Decorated And Freshly Painted. Great Family Neighborhood. Close To St. Nicholas School And Park With Splash Pad. 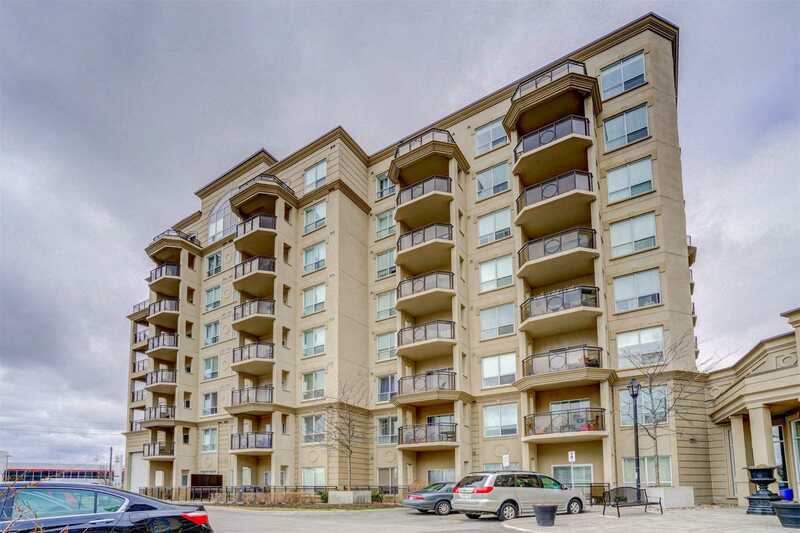 Spacious West Exposure One Bedroom Located In High Demand Area Of Thornhill. Modern Upgraded Kitchen W/ Stainless Steel Appliances & Granite Counter Top. 9Ft Ceilings. Pot Lights. Pendant Lighting. Engineered Hardwood Throughout. Ceramic Tiles In Kitchen & Bathroom. Spacious Master Bedroom W/ Large Walk In Closet. En Suite Laundry, Balcony, Locker & 1 Parking Space. Shows Like A Model Suite. A Must See! 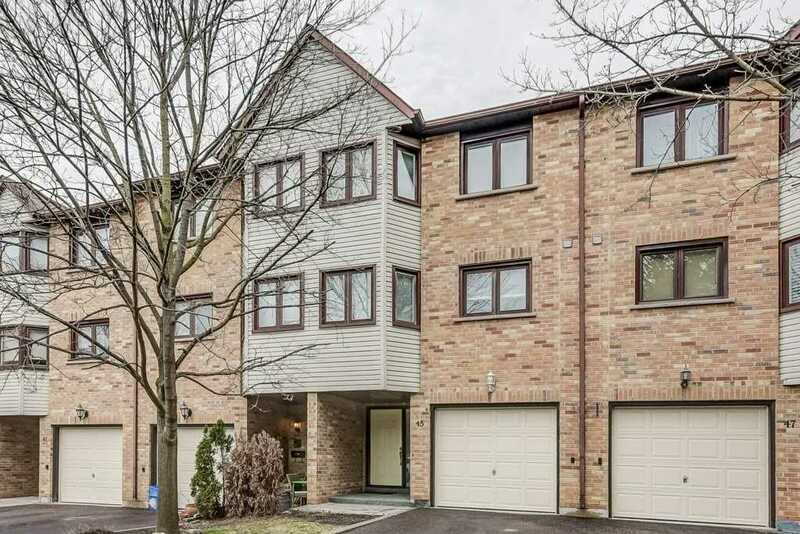 Beautiful Bright End-Unit Townhouse In The Heart Of Vellore Village! 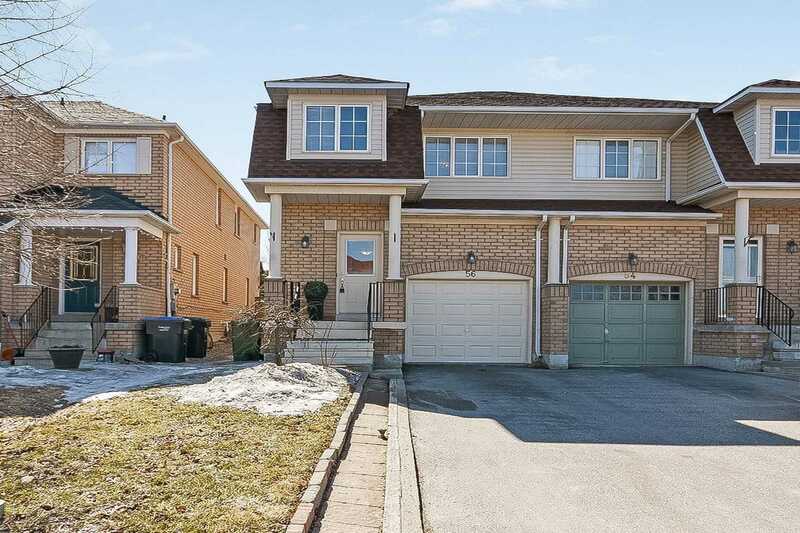 Large Updated Kitchen, Open Concept Layout, Professionally Landscaped Front And Back Yard, Large Driveway, No Sidewalk. 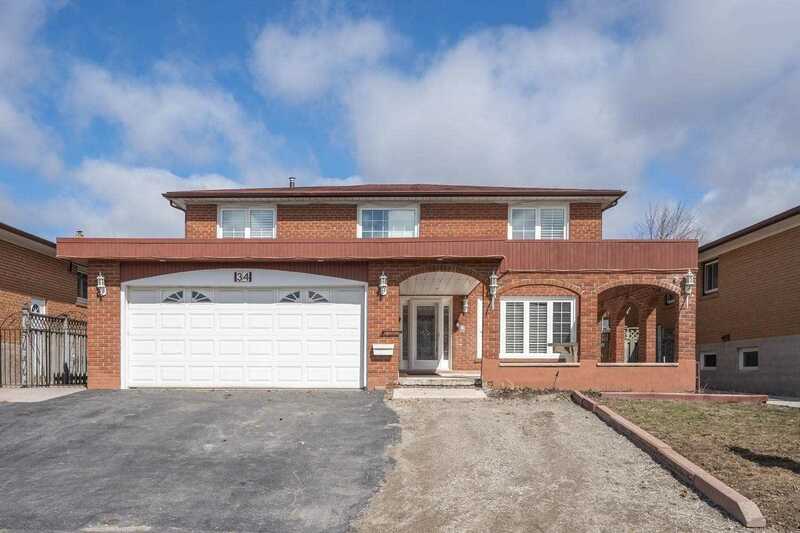 This Exceptionally Maintained Family Home Is A True Pride Of Ownership! 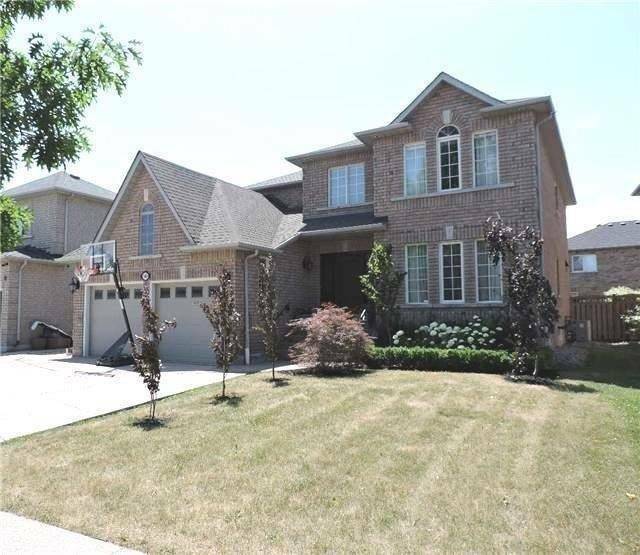 Minutes To Highways, Subway, Vaughan Mills, Parks And Schools. Ideal For First Time Buyers Or Empty Nesters. This Charming Century Home, Located In The Heart Of Maple Has Been Completely Renovated From Top To Bottom To A High Standard. Oversized Kitchen With Centre Island, Integrate Coutertops And Gas Fireplace. Refurbished Plank Wood Floors And Slate Throughout The Living Space. Generously Sized Family Room With Stone Wood Burning Fireplace. Finished Lower Level With Sep. Ent. For Home Office, Nanny Or In-Law Suite. Gated/Fenced Got Privacy! Just Move-In! 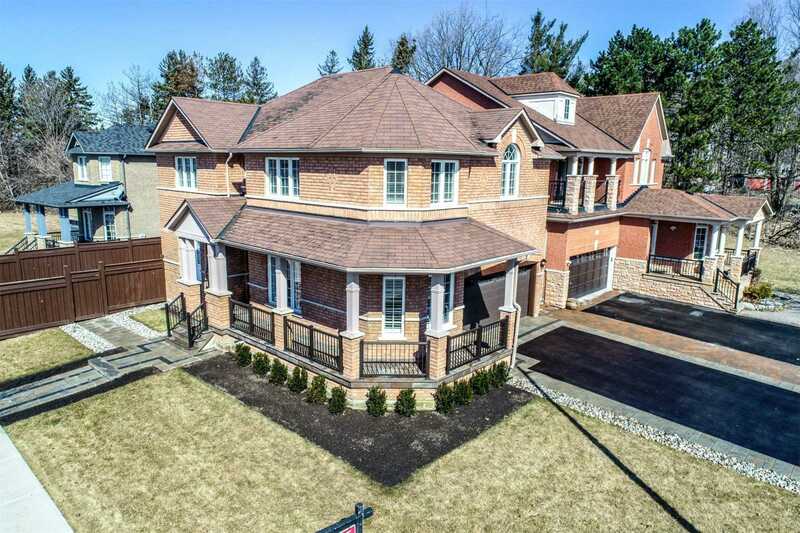 Welcome To This Exquisitely Renovated Vellore Woods Home That Delivers Attention To Detail. 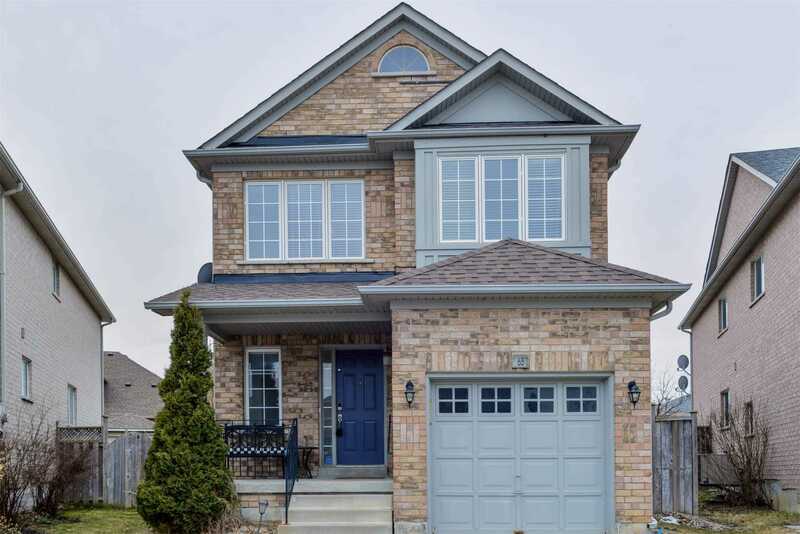 A Modern Open Concept 4 Bdrm, 3 Bath Detached With A Beautiful Kitchen. Truly A Familys Dream Come True. Family Rm W/Roaring F/Place & Blt/In Entertainment Wall. A Stately Large Dining Rm To Host Large Dinner Events. The Main Flr Is Beautifully Accented By Simulated Hardwood Italian Porcelain Tiles. Smooth Ceilings, Potlights, Expanded Kit Cabinets & More!